Newsome Auto Sales is located in Minford, OH. We're only a short drive from many locations, including the Southern part of Ohio, West Virginia, and Kentucky. We're a proud member of both the NIADA (National Independent Auto Dealers Association) and the State affiliate of the NIADA which is the OIADA (Ohio Independent Automobile Dealers Association, formerly Automobile Dealers Alliance of Ohio). By being a member of the NIADA in good standing, Newsome Auto Sales adheres to the NIADA Code of Ethics. Our used cars for sale, trucks, and vans are some of the cleanest around. We sell both domestic and imported late model vehicles. The majority of our inventory is still under original factory warranty, ensuring you purchase a quality vehicle. We've been serving the local area since 1992 and have customers from OH, KY, WV, and the entire region who have already experienced the Newsome Auto Sales difference. 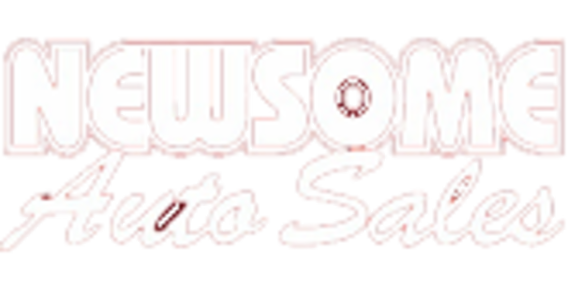 Newsome Auto Sales, Inc. was founded in January of 1992 by Cebert & Ed Newsome. Kyle Newsome joined our organization in 2010. With a small beginning of only two or three vehicles, we've now grown to the point where our inventory generally includes 40-50 late model vehicles. We also moved from our original rented facility and now make our home at 8501 State Route 335. We share this location with two of our other businesses, Newsome Parts, Inc. an Auto Value parts store, Subway Sandwiches and Salads, and our corporate offices.